Together, Oxford University and King’s College London are leading a three year effort to unite in one digital archive the surviving manuscripts of Jane Austen’s fiction. Since 1845, these texts have been dispersed among libraries and private collections. Now, they're getting back together, at least virtually. 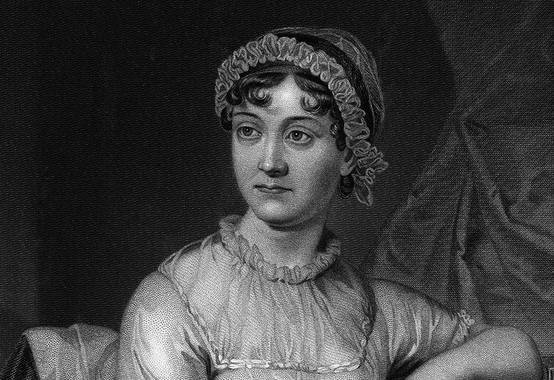 When finished, the digital collection will include every manuscript Austen produced, starting during her youth (around 11 years old) and ending with her death at age 41. You can start reviewing some of the first manuscripts brought online here, and get more background on the project here. Good find by Kottke.